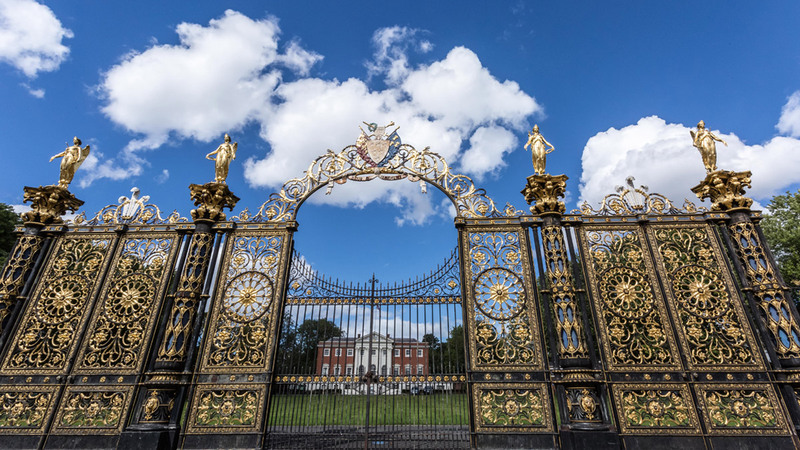 Discover the rich and varied history in and around Warrington by exploring local attractions. Warrington has a rich historical past, from a Roman settlement, a Market Town, to a centre of steel, it has played a significant role in history from medieval times to World War II. Home to a host of shopping centres and retail parks, Warrington is a great town for a spot of retail therapy. 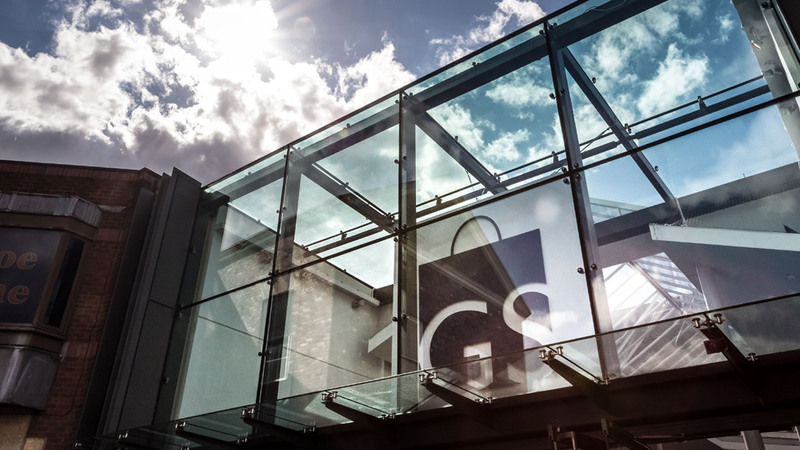 The Golden Square shopping centre, with its impressive collection of over 100 high street favourites, boutiques, cafes and restaurants, provides a great shopping experience. With the Halliwell Jones Stadium on your doorstep, you’ll have plenty of opportunities to watch rugby league matches and show your support for the Warrington Wolves. 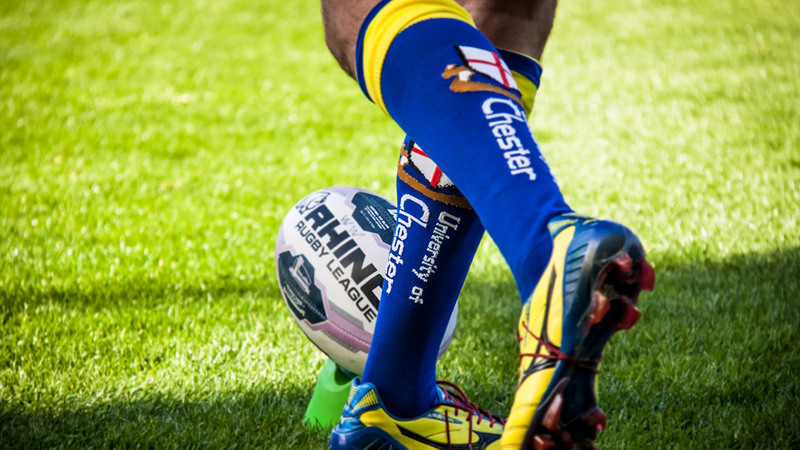 What’s more, with the cutting edge training facility for Warrington Wolves located on campus, this will allow you to witness the training of England’s premier Super League sides outside of your lectures. From sporting events at the Halliwell Jones Stadium, cultural visits to the Warrington Museum and Art Gallery, laps around the UK’s largest indoor karting circuit, or having fun at the indoor trampoline park Jump Warehouse, there are a variety of attractions for you to enjoy in and around Warrington. Located in the North West, Warrington has been welcoming visitors for over 2000 years. Cities Chester, Liverpool and Manchester can be easily accessed from nearby motorways and fast frequent rail links, putting it in an ideal position to enjoy the North West of England. Throughout the year Warrington hosts an impressive line-up of alternative festivals and events, giving you plenty of opportunities to make unforgettable memories with your new friends. Whether you’re listening to local bands and guest artists at the town’s annual Music festival, or celebrating the Bavarian way at the popular Oktoberfest, there’s a lot to look forward to during your time at Warrington. If you’re interested in an event that combines music, sport, culture and entertainment, you might want to head to the month long Warrington Festival. Or, if you’re into your dance music, then don’t miss out on Creamfields; one of the most renowned and popular open air dance music festivals in the world. Warrington has a wide variety of restaurants, pubs and food stands to suit every taste and budget, from major chains to independent coffee shops. And, if that isn’t enough, Stockton Heath, a local suburb of Warrington, is bustling with modern bars and alternative dining venues. With Bar and Club Twenty10 located on campus, you are only a short walk away from a range of top quality entertainment. From gigs to themed nights, there are plenty of events lined-up throughout the year, giving you lots of opportunities to socialise in your new home. 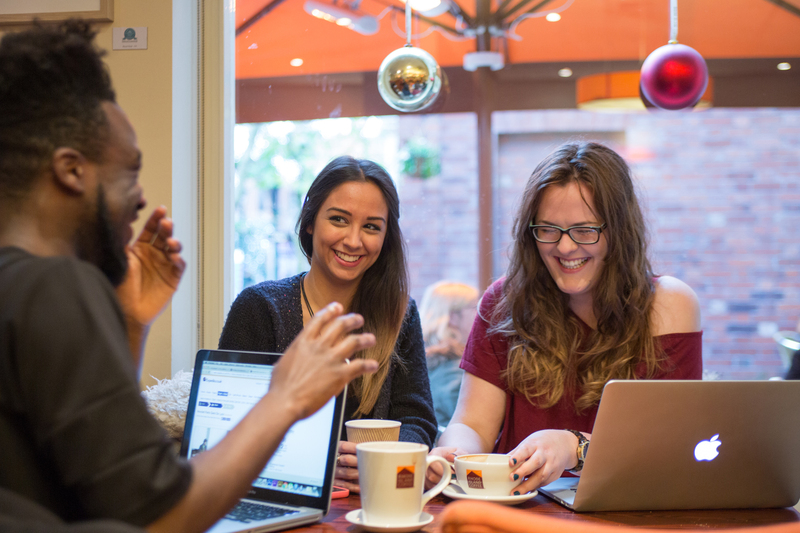 A short bus journey from the Warrington Campus will take you to the hub of a number of popular student haunts. 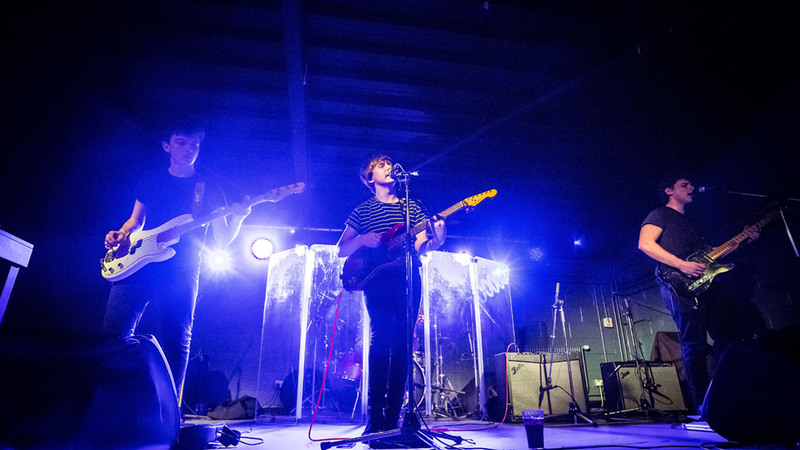 Whether you’re listening to live music at Warrington’s longest established indie venue, Friars Court, having a quiet drink in one of the town’s many bars or pubs, or dancing until the early hours in Reflex and Babylon, there is an array of venues to choose from. 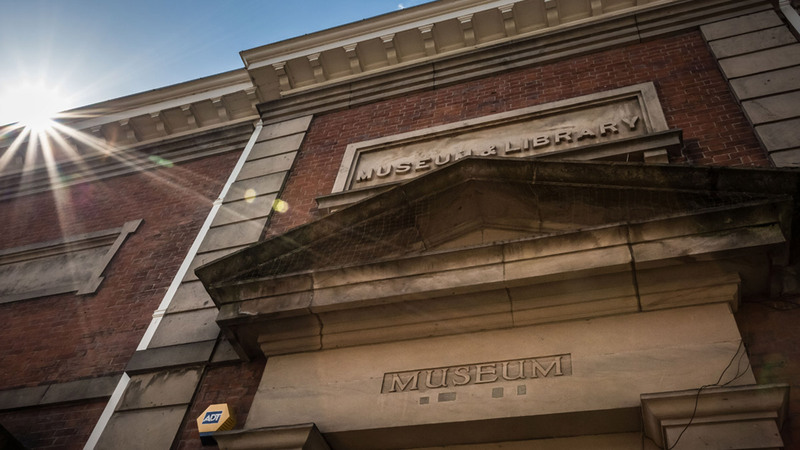 For a night out with a difference, head over to Warrington’s unique Cultural Quarter. Here you’ll find Pyramid and Parr Hall; a centre for arts and a leading theatre venue that plays host to popular comedy nights, live music and theatre, and alternative film screenings. For more information about what student life is like in Warrington, download this student guide. This guide is written by Warrington Campus students and covers a broad range of things from how to get around the town, where to eat out, shop and play.